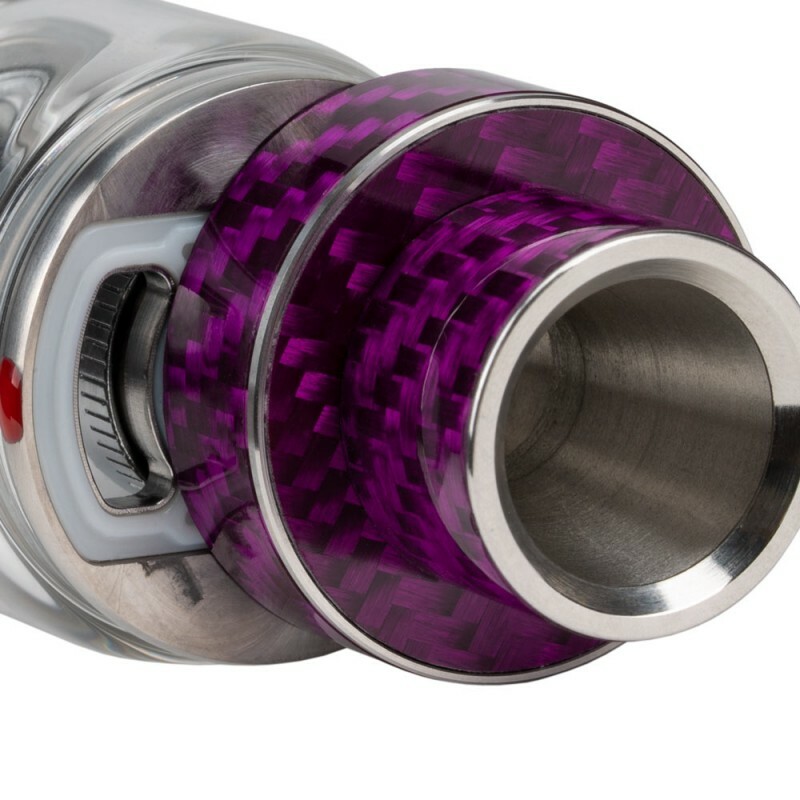 T H E O N L Y T A N K Y O U ' L L E V E R N E E D .
It was FreeMax who launched the world’s first Mesh Coil Sub Ohm Tank – the Fireluke Mesh back at the end of 2017. 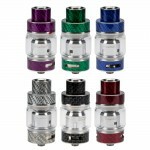 And now, they are proud to announce that they are launching the world’s first Double & Triple Mesh Coil Sub Ohm Tank – the FreeMax Mesh Pro again. 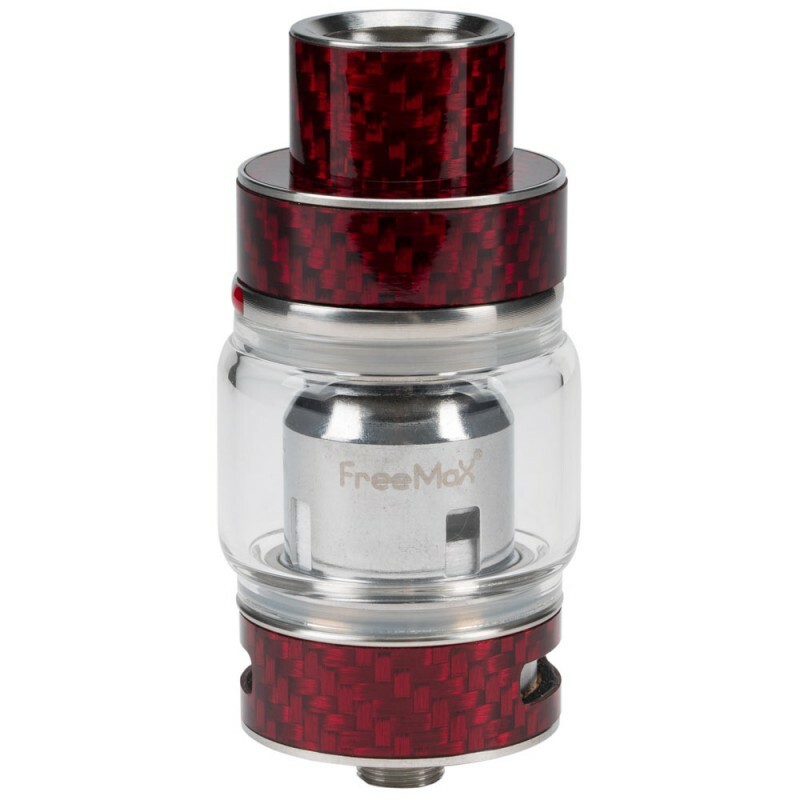 With Double & Triple Mesh Coil technology, the FreeMax Mesh Pro is able to support higher wattage output even at 80-110 watts with much larger clouds, however, it doesn’t mean that it will compromise the flavor like those cloud blowing tanks do. On the other hand, the FreeMax Mesh Pro is the first sub ohm tank with so great flavor that you’d never experienced before, even with an RDA. 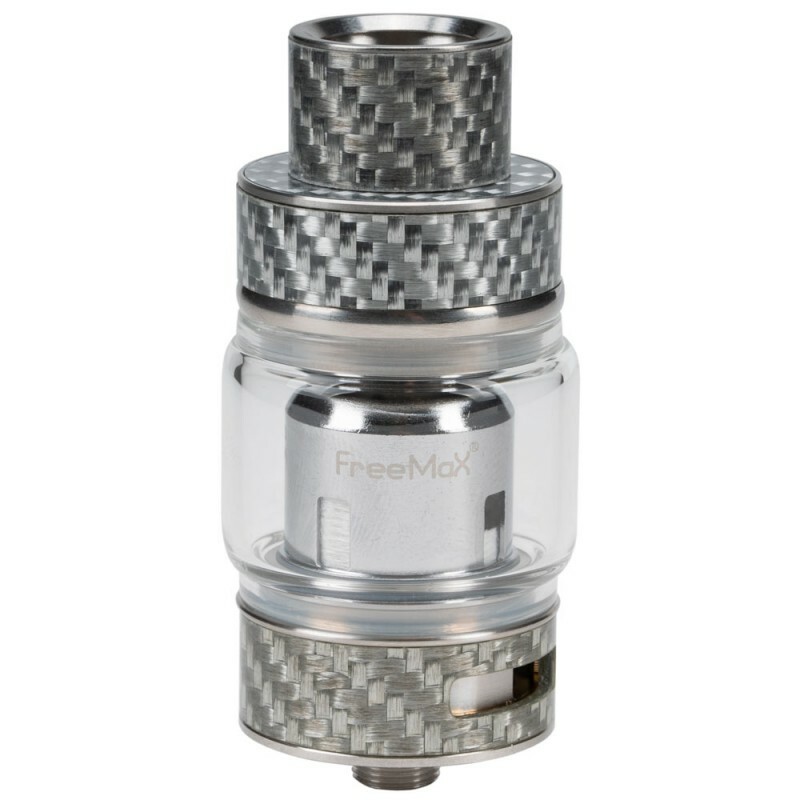 Moreover, the FreeMax Tech Team pays tremendous attention to each and every detail of the tank as we are strive to make the FreeMax Mesh Pro the only tank you’ll ever need! 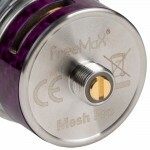 The FreeMax Mesh Pro adopts the newly designed slide-to-fill top fill mechanism. A simple slide of the top cap, then you can easily fill the tank with your choice of e-liquid. 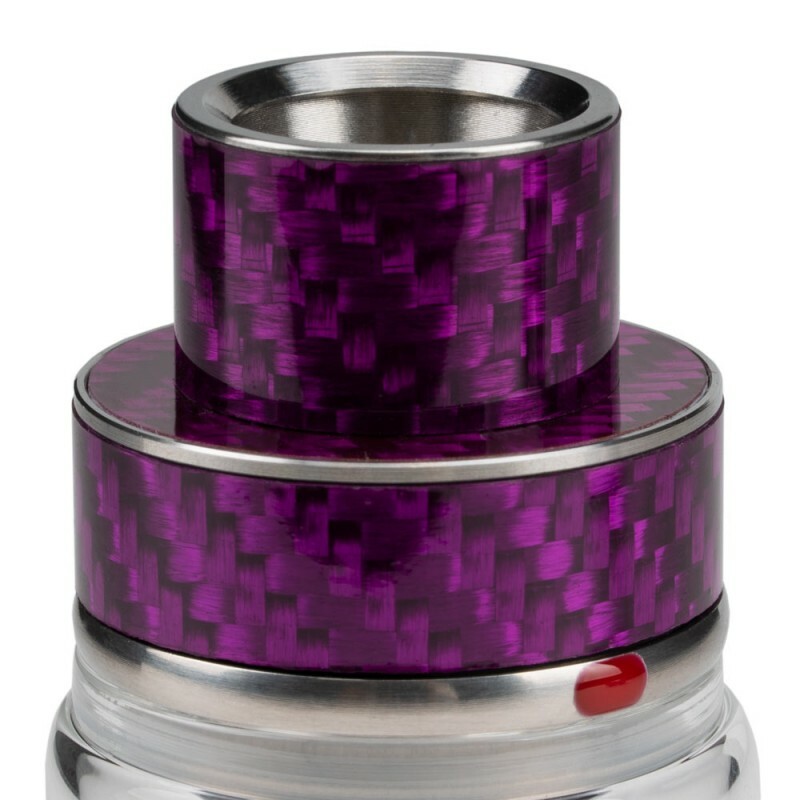 The patented Vent Hole design can effectively accelerate the filling process as well as prevent any leaking of the e-liquids. 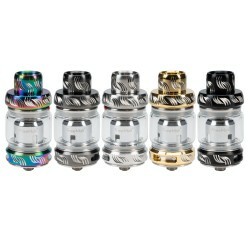 The 810 drip tip of the FreeMax Mesh Pro is upgraded with increased airflow and passthrough, meanwhile the U-shaped anti-spitback design at the edge of the drip tip effectively reduces the chance of any leaking. 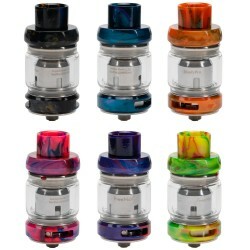 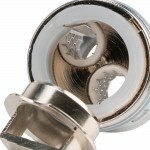 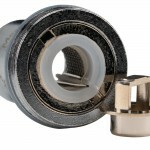 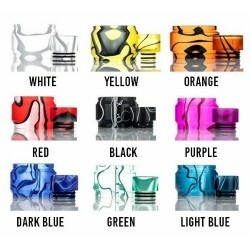 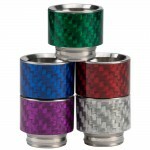 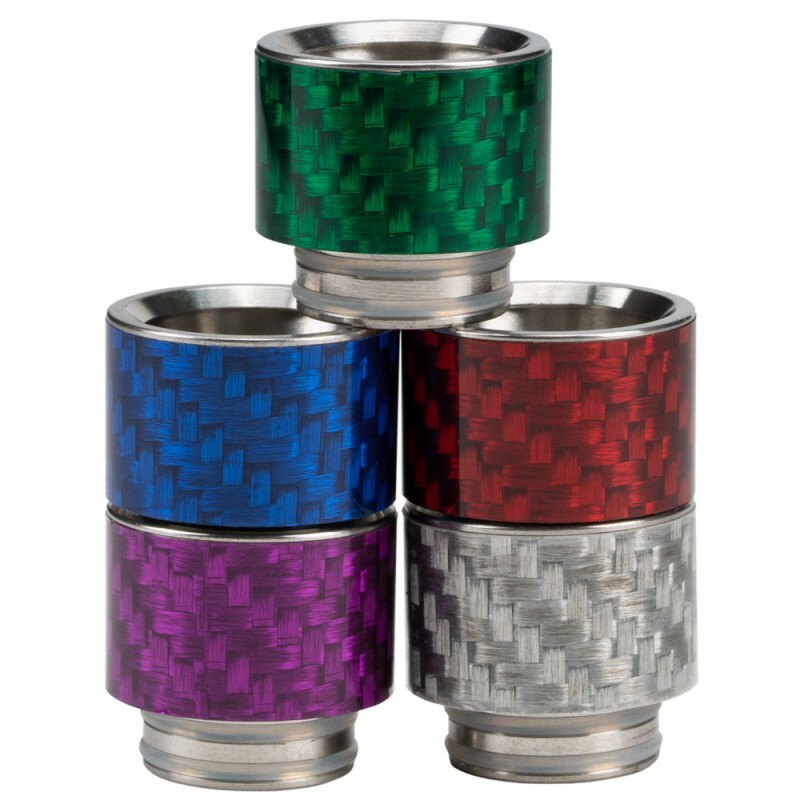 Moreover, the added silicon ring inside the top cap enables it compatible with all other 810 drip tip including the Goon. 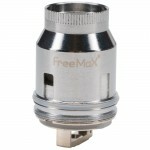 The FreeMax Mesh Pro implements a newly designed Adjustable Positive Pin system, simply switch the screw of the gold-plated positive pin and you can find a match of the tank to all battery devices with the perfect connection. 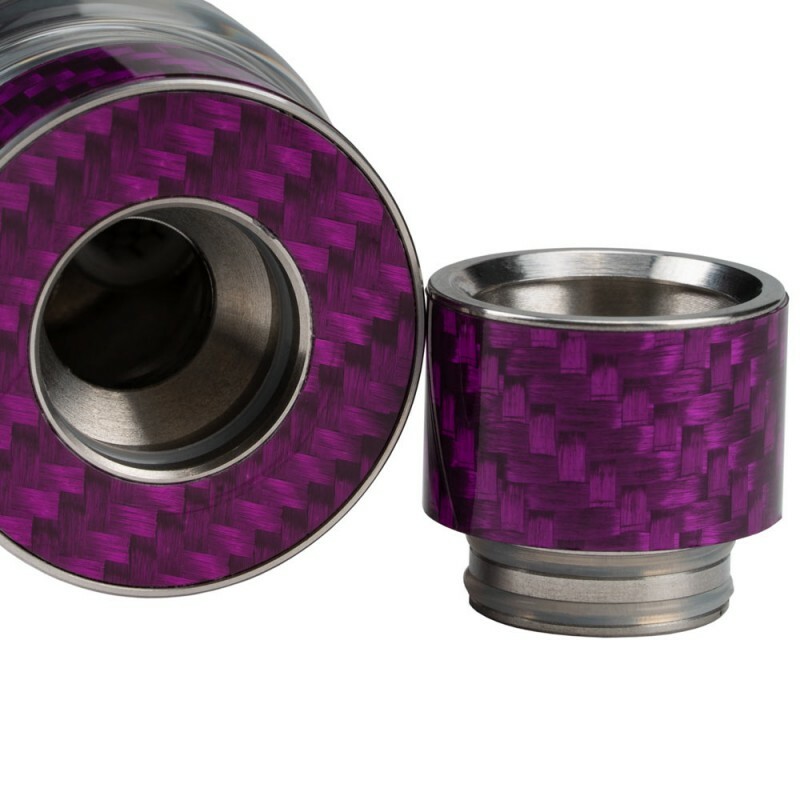 NEW MESH MATERIAL AND STRUCTURE - Yes, yes, yes! 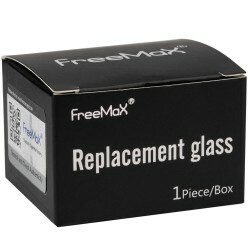 The new generation mesh material and structure is specifically designed for the FreeMax Mesh Pro. The Mesh Coil is cut with precision from customized Kanthal Mesh Plate, using a laser. 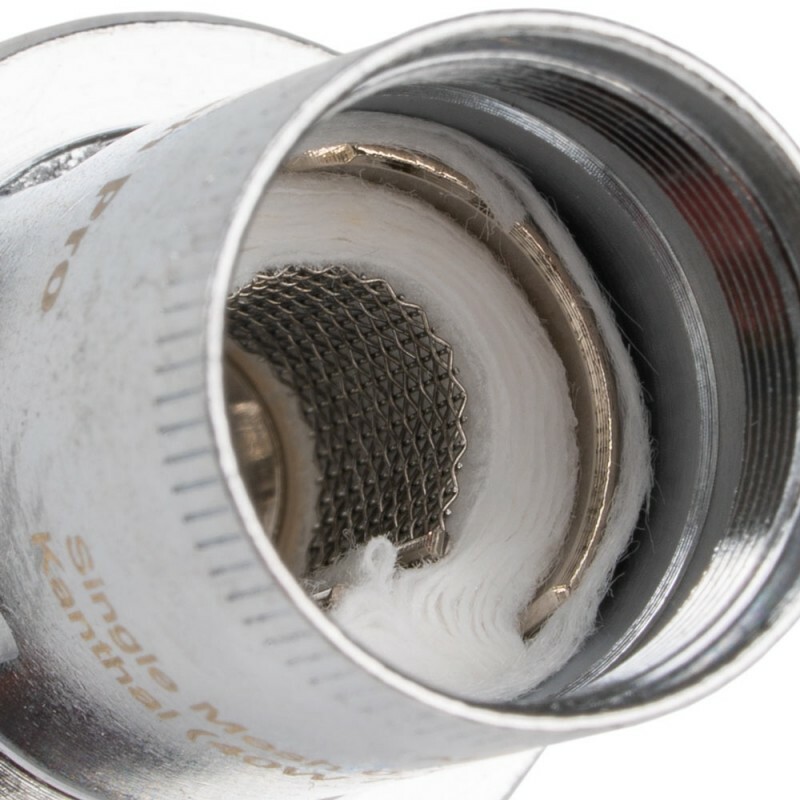 The honeycomb mesh design enables the mesh coil to heat instantly and evenly. 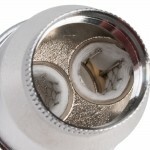 The mesh coil fits the cotton so closely that no other type of coil can ever do what it does as it is so flat and smooth. 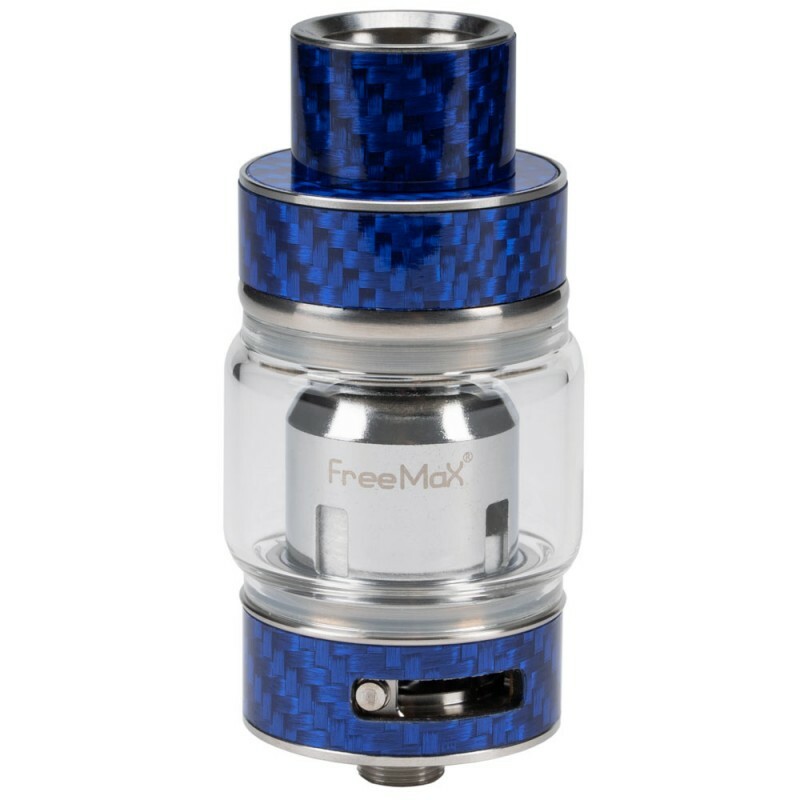 Combined with modified e-liquid leading holes, while firing the FreeMax Mesh Pro, the heat is instantly and evenly conducted to the cotton and thus vaporizes the e-liquid instantly and evenly. The new mesh material and structure used in the FreeMax Mesh Pro can instantly vaporize the e-liquid and requires a higher leading speed of e-liquid to the contact surface of the mesh coil. Thus the new 360 degree e-liquid leading holes are designed to speed up the leading process and thus the vaporizing process. MULTIPLE MESH COIL TECHNOLOGY - It's FreeMax that launched the world's first Mesh Coil Sub Ohm Tank at the end of 2017; before that, for all the other sub ohm tanks, those with great flavor are limited for use at lower wattages with restricted vapor and those working at higher wattages with huge clouds are considered lacking of flavor. The introduction of the Mesh Coil Technology partly solved the issue and now, with the innovative Double and Triple Mesh Coil technology, it's a delight to embrace the great combination of higher power, huge clouds, and great flavor. 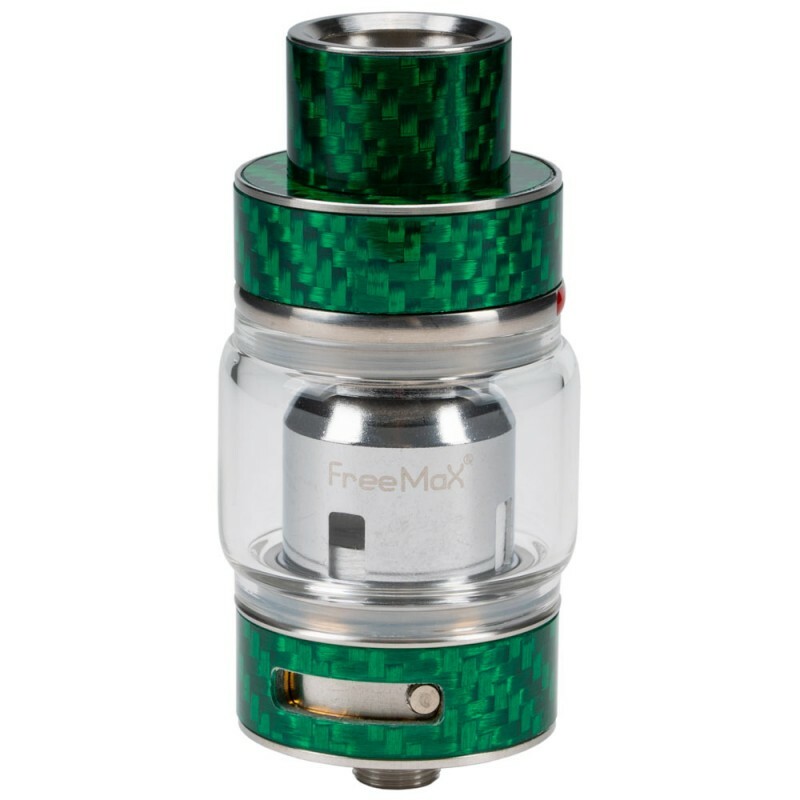 Derived from the first generation Mesh Coil technology, the FreeMax tech team did numerous tests and figured out how to stimulate the greatest inspiration of mesh coil with the brand new customized mesh material and structure and makes instant vaporizing and super durability possible. With greater heating area and exposure to e-liquids, the Double and Triple Mesh Coil is able to produce huge clouds at higher wattages without any compromises to the flavor. 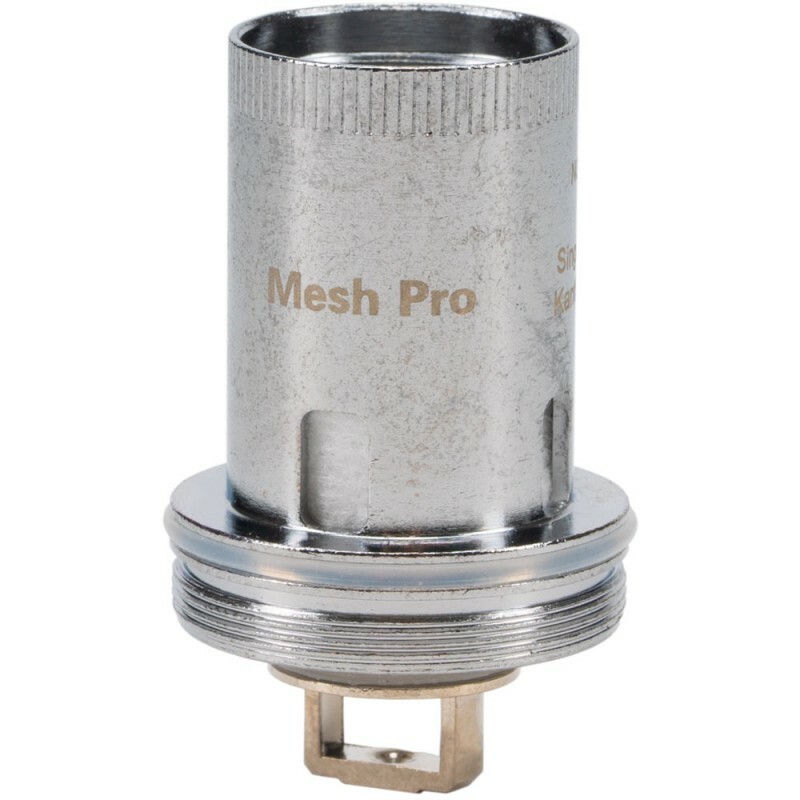 It heats even faster than lightning and with a longer lifespan when compared to the first generation Mesh Coil. 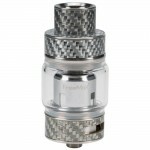 Overall, FreeMax Mesh Pro achieves the balance of wattage, cloud, and flavor that no other sub ohm tank ever did. 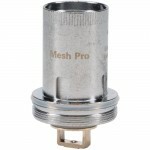 FreeMax Mesh PRO Resin Tank - The World's First Double & Triple Mesh Coil Sub Ohm TankT H E..
FreeMax Mesh Pro 3pk CoilsMULTIPLE MESH COIL TECHNOLOGY - It's FreeMax that launched the world's fir..
FreeMax Mesh Pro Bubble Glass Available in:4mL5mL6mL..
FreeMax Mesh PRO Metal Tank - The World's First Double & Triple Mesh Coil Sub Ohm TankT H E.. 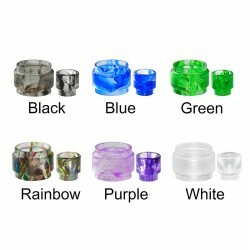 BLITZ Watercolor Edition - Drip Tip n Glass Combo - FreeMax Mesh Pro TankA beautifully crafted combi..